4k00:10Modern Cosmetic laser equipment. The physician conducting the procedure for skin resurfacing. 4k00:11Modern Cosmetic laser equipment. The physician conducting the procedure for skin resurfacing. 4k00:19Young scientist mixing chemicals in test tube. Student girl dripping water into a test tube. 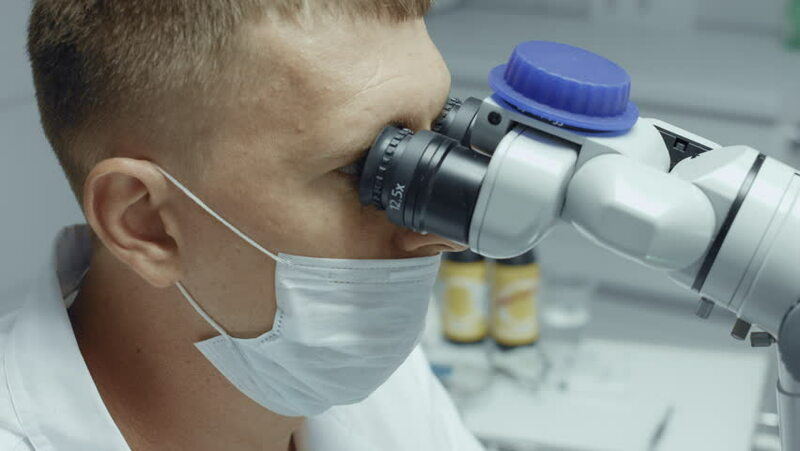 4k00:10Asian Scientist use microscope for work at laboratory. People with medical, science, doctor, healthcare concept. 4K Resolution.